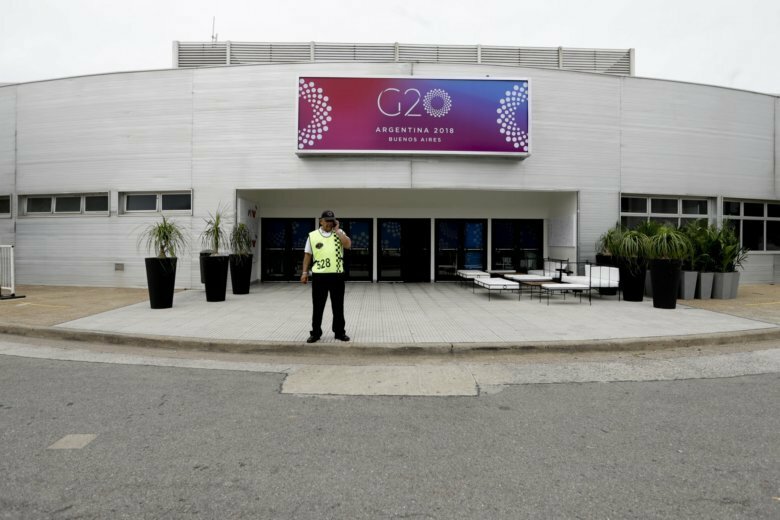 BUENOS AIRES, Argentina (AP) — Argentine authorities say that Buenos Aires will be an armored city when world leaders arrive for this week’s G-20 summit. But security failures that marred a soccer championship and deeper unrest over an economic austerity program are now raising concerns about the country’s ability to ensure safety. “Whoever wants to demonstrate must do it within the confines of peace and freedom of expression. Not violence,” Bullrich said.